As NCT Antenatal Teachers we also run 'NCT Antenatal Courses' in Derby (weekend/evening classes for mums to be and their birthing partner). These courses are fun and very practical; covering all aspects of birth, pain-relief, breathing and positions for labour, as well as parenting skills. Classes are popular and well known for helping parents to meet and make friends with other new parents. To find out more go to www.nct.org.uk/courses. 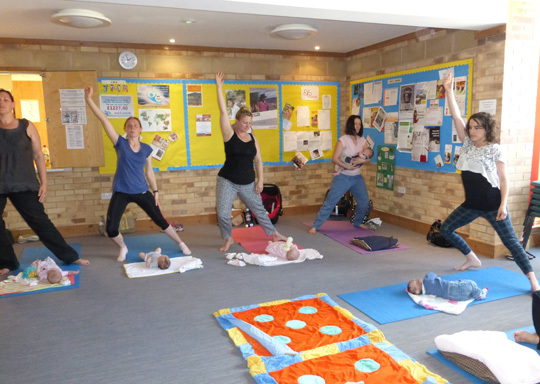 To book classes please contact Lucy at bookings6c@nct.org.uk or call her on 020 8752 2477 (discount rates are available).